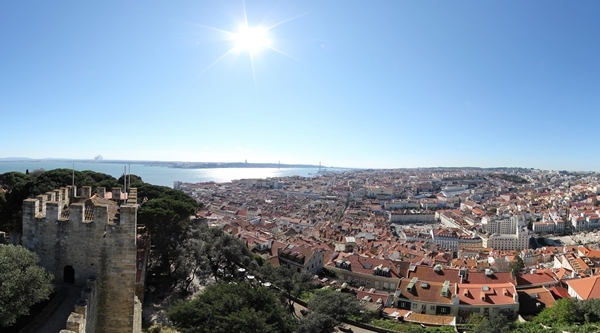 ​High on a hill above Lisbon, São Jorge castle is the perfect place to admire Lisbon from the top..and we are not going to miss that! An "expedition" to the castle will leave the school on Thursday (August, 11) at 15h30! Why don't you join?! We will also learn about a famous portuguese legend!